** Fuel efficiency is based on EPA estimates for the 2013 model year.  2015 Ford F-150 Lariat Crew, 3.5 EcoBoost, Max Trailer Pkg. 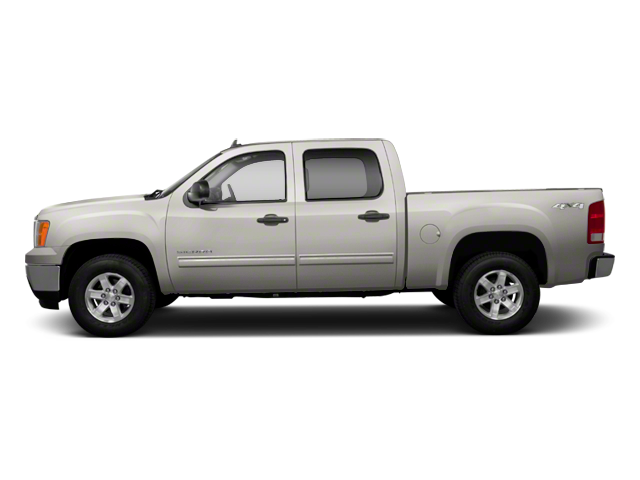 Hello, I would like more information about the 2013 GMC Sierra 1500, stock# 8413A. Hello, I would like to see more pictures of the 2013 GMC Sierra 1500, stock# 8413A.